Unilever has partnered with UN Women and companies including WPP, Procter & Gamble, Facebook and Google to launch the Unstereotype Alliance. The coalition will work to achieve the aims of Unilever’s Unstereotype initiative, announced by chief marketing officer Keith Weed at Cannes Lions last year. It aims to eradicate stereotypical portrayals of gender in advertising and all brand-led content. Other members of the Alliance include Publicis Groupe, IPG, Twitter, Diageo, AT&T, Alibaba, Cannes Lions, Mars, Microsoft, Johnson & Johnson and the World Federation of Advertisers. It will involve industry heavyweights including WPP's Sir Martin Sorrell, IPG's Michael Roth, Publicis Groupe's Arthur Sadoun, P&G's Marc Pritchard, Diageo's Syl Saller, and both Weed and Aline Santos from Unilever. Weed said: "We’ve seen true progress in our industry, but it doesn’t go far enough. Our job isn’t done until we never see an ad that diminishes or limits the role of women and men in society. "We want to work with our peers across the industry to develop new ways of working, to share knowledge and approaches, so that we can scale the Unstereotype commitments. We believe cross-sector collaboration will lead to sustained transformation. "This is no longer just a social imperative but a business one, progressive ads have been found to be 25% more effective and deliver better branded impact." The first meeting of the Alliance will take place on Thursday this week at the International Festival of Creativity in Cannes, and be co-convened Unilever and UN Women. It will aim to establish the vision and key strategic priorities for the Alliance. Phumzile Mlambo-Ngcuka, executive director of UN Women, said: "Stereotypes reflect deep-rooted ideas of femininity and masculinity. Negative, diminished conceptions of women and girls are one of the greatest barriers for gender equality and we need to tackle and change those images wherever they appear. "Advertising is a particularly powerful driver to change perceptions and impact social norms. UN Women is excited to partner with the foremost industry shapers in this Alliance to challenge and advance the ways women are represented in this field." 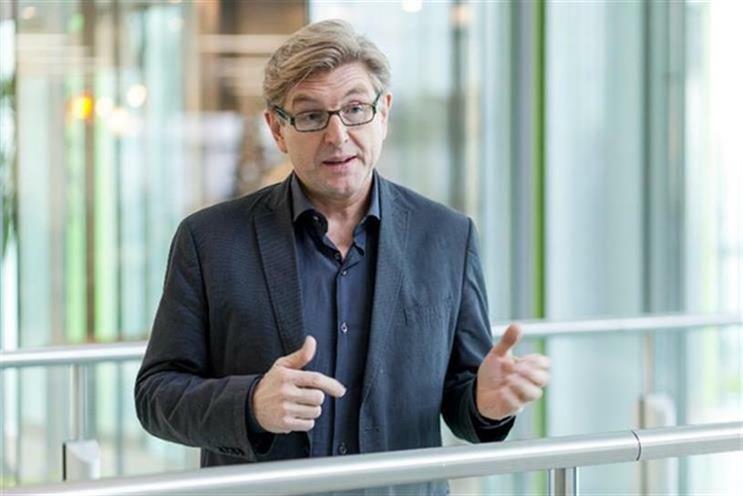 Philip Thomas, chief executive of Cannes Lions International Festival of Creativity, added: "The aims of the Unstereotype Alliance chime with Cannes Lions’ belief that creativity is a positive force for change and good in the world.